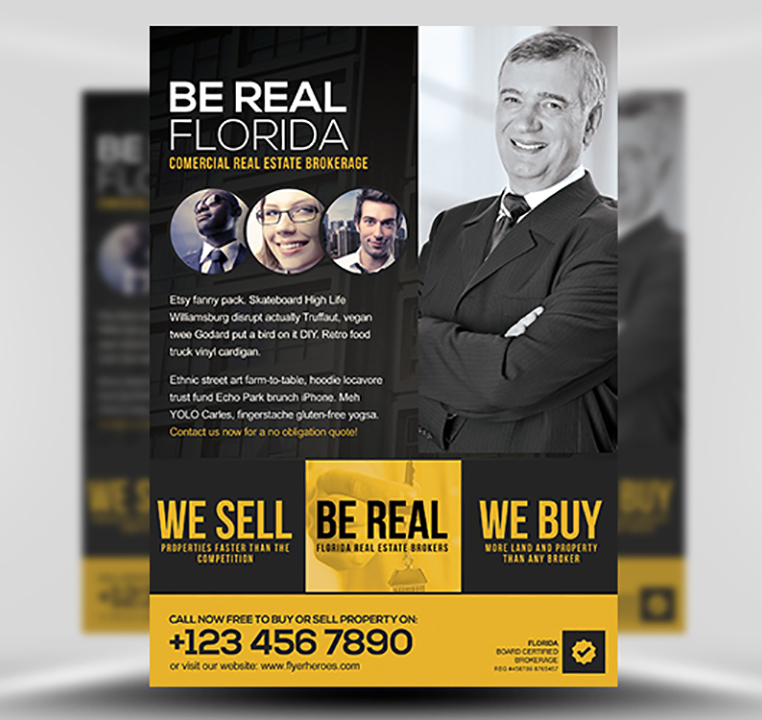 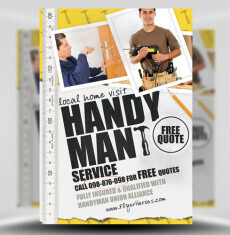 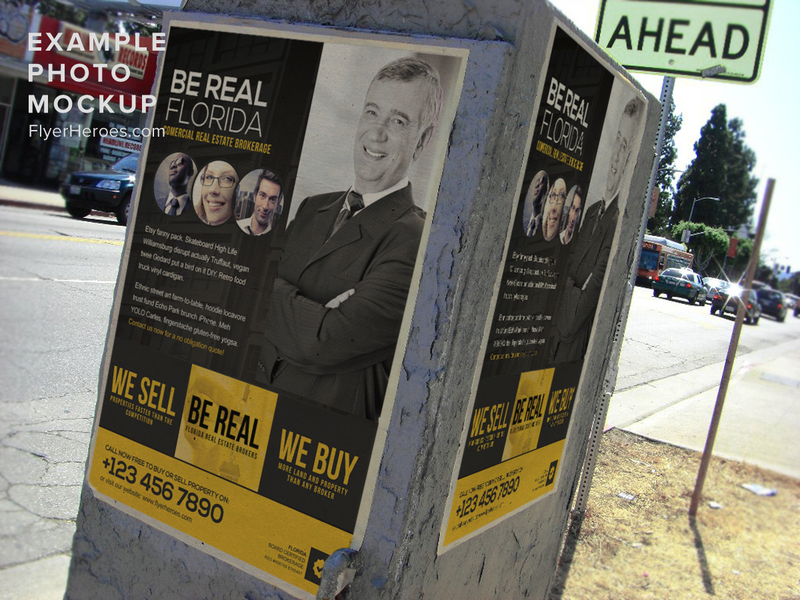 Be Real Flyer Template is a modern realtor flyer template. 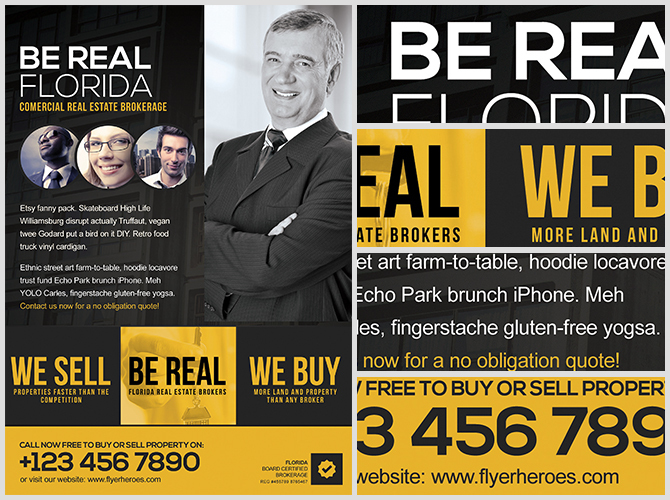 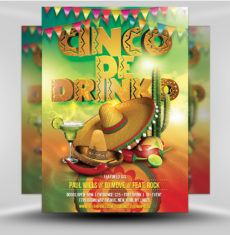 Easy to use with a highly organized layers panel, simply edit text and image areas inside Photoshop and have a bold, unique realtor flyer design created in minutes. 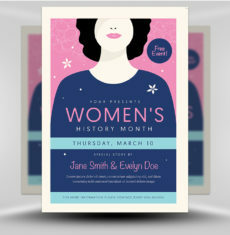 Where can I get the stock images used? 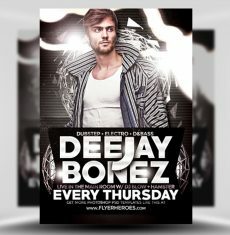 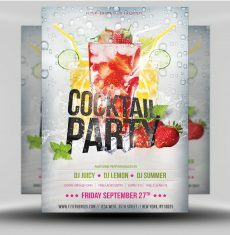 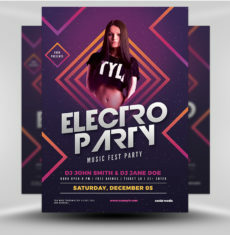 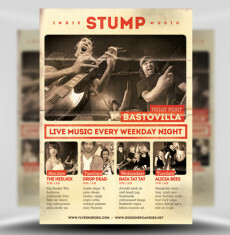 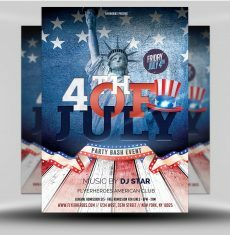 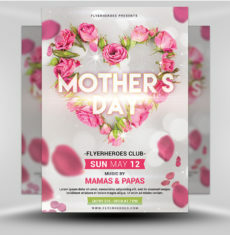 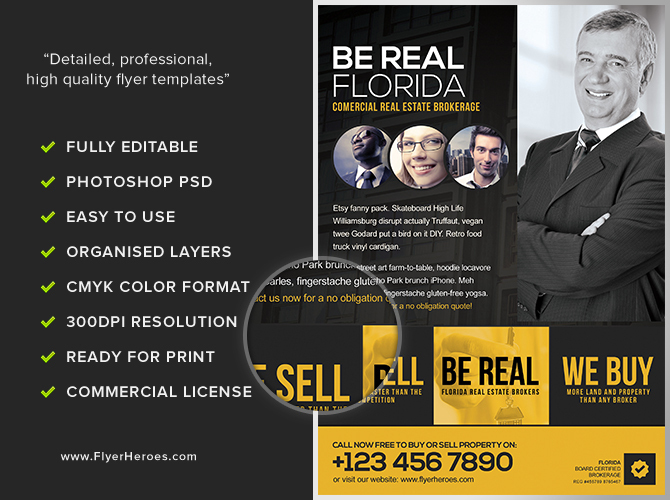 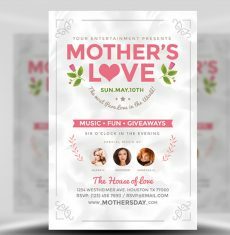 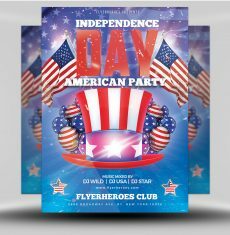 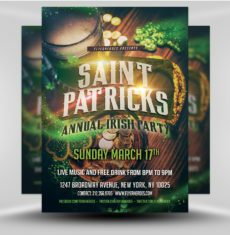 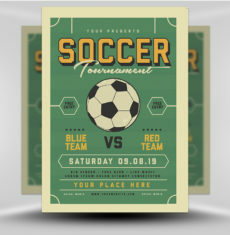 Be Real Flyer Template is a premium Photoshop PSD flyer/poster template designed by FlyerHeroes to be used with Photoshop CS4 and higher. 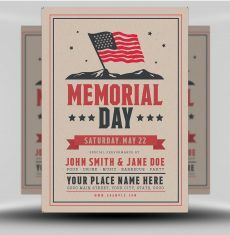 Please note, stock models/photographs of people are used for demonstration purposes only and are not included in the final download. 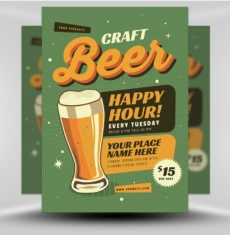 We do however include a blank placeholder layer to make using your own stock photos as easy as possible.